Shopping with Carters means that we take the hassle out of getting your new Beko washing machine delivered and installed in your home in Storrington or its surrounding area. Simply tell us when it's convenient for you and our team of professional engineers will have your new domestic appliance up and running in no time. You have our assurance that at all times we adopt best practice and follow guidelines to ensure the job is undertaken safely, just as you’d expect. Our engineers will even disconnect your old appliance and take away packaging for responsible recycling as part of our ‘Green Thinking' policy - free of charge. Innovative design ideas, together with the high-tech functionality of many new Miele and other leading brands of refrigeration and cooling appliances; and ovens that ‘talk’ to hobs; and tumble dryers with downloadable drying programmes, can be overwhelmingly bewildering when first encountered. As always, help is at hand for customers of Carters Domestic Appliances, in Storrington. Regardless of brand or model, there’s a wealth of product knowledge amongst our team of expert staff, and it’s there for you to draw on at any time. No hot air or fluffing about: just good advice, informed answers to your questions, and an assurance that you will get the best out of your new appliance from the minute it’s pressed into service in your home. At some time during the life of kitchen white-goods and other domestic appliances in our homes, they will need maintaining, and possibly repairing too. The inconvenience and worry about how to pay for what is usually an unexpected turn of events is not uncommon; without warranty cover, getting the appliance repaired can prove to be very expensive. Carters advise all our customers to register their new Bosch oven, Blomberg frost-free freezer, or Hoover washing machine as soon as possible after purchase to protect against having to finance un-expected break-downs or primary motor failures. Some manufactures offer warranties which cover for one year’s labour and ten years for parts. Others offer a three-year warranty. Carters are able to advise on, and offer, a range of extended warranty options, so ask about our RETRA service plans. Safeguard against call-out and labour charges, and for additional peace of mind, cover transportation costs in the event that your appliance needs to go into any one of the many repair centres around the UK. 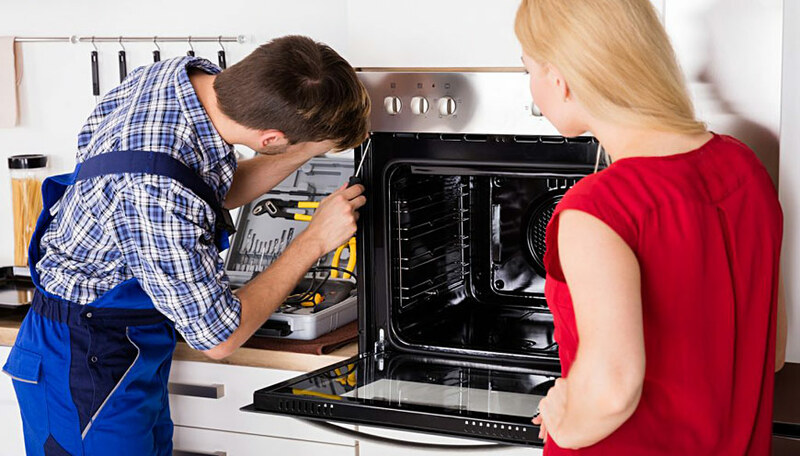 Serving Pulborough, West Chillington and the wider Storrington area: No matter where you bought your microwave oven, electric cooker, fridge-freezer or gas oven, and regardless of the brand, if it breaks down, our team of experienced engineers will have a look at it and advise the best course of action. If the appliance has a current warranty, then the expense of maintenance and repairs may not cost you anything. On the other hand, there may be restrictions within the warranty which means that some parts or aspects of your machine repairs will need to be paid for. Whatever the outcome, our engineers are proficient, highly trained, and will be able to help you decide what to do for the best. 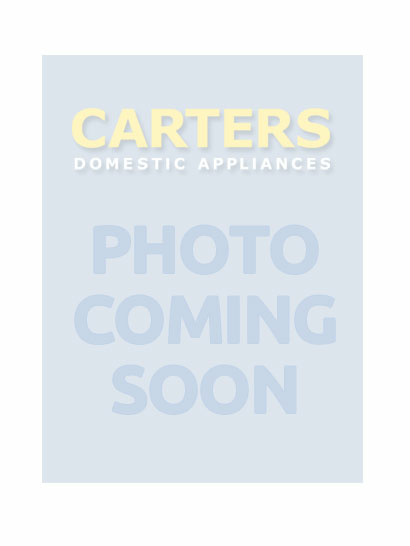 Rest assured, white goods and other home appliances are well taken care of with Carters Domestic Appliance’s maintenance and repair service in Storrington, West Sussex.